Canva is a web-based design tool that educators and learners can use to make stunning visual graphics in a variety of formats. 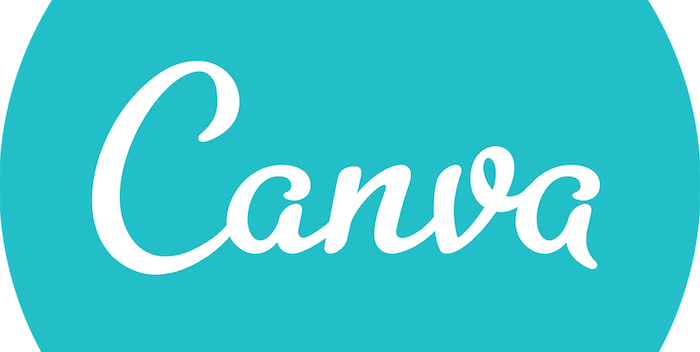 Canva provides many design elements such as backgrounds, images, layouts, and text features for free. Other elements are provided at a cost. Users can also upload their own images. Canva projects are easily sharable through social media and can be downloaded as well. One of the nicest features of Canva is the design tutorials that Canva provides. Have students design business cards to introduce themselves to the class (and you). Design appealing logos for your classroom social media accounts. 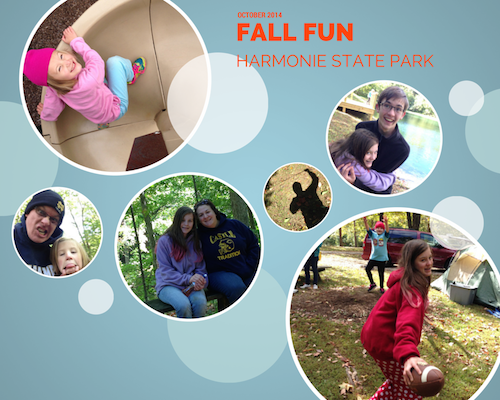 Create collages of classroom experiences to share with parents and the community. Have students design posters and invitations to promote extra-curricular events. Have students create graphics designed to persuade or influence. Create visual discussion-starters or writing prompts. Have students create images designed to represent a character, historical figure, work of art, or concept that they have studied. Have students create book covers and graphics for ePortfolios. Have students create infographics based on data collected. Have students create posters that promote a positive shared classroom culture.